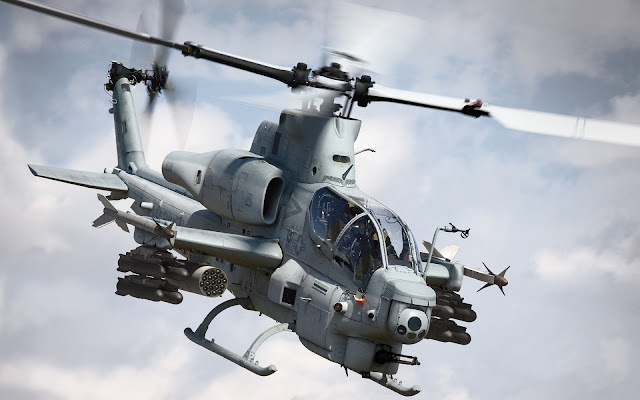 US Department of Defence (DoD) announced on Wednesday that it has awarded Bell Helicopter a $581 million contract that includes the delivery of AH-1Z Viper attack helicopters to Pakistan. The contract covers the manufacture and delivery of 15 Lot 12 UH-1Y Venom utility helicopters, 19 Lot 12 AH-1Zs, one Lot 13 UH-1Y, and 21 auxiliary fuel kits for the government of Pakistan. According to the DoD, these initial helicopters will be delivered by the end of August 2018. Although Pakistan had requested the sale of 15 AH-1Z helicopters in April, it is not clear how many of the 15 helicopters have been signed for at this stage.